Caffeine is now worthy of two official diagnoses in the mental health diagnostic manual. Sumathi Reddy looks at what techniques work to reduce coffee addiction, and why some people have a harder time quitting than others. Photo: Getty Images. 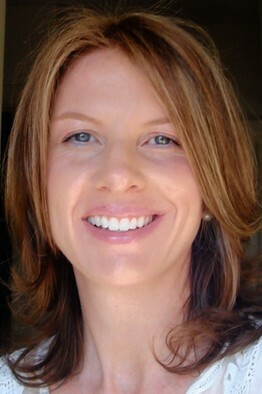 Kim Leadley didn't think much of her one- or two-a-day Starbucks Grande coffee fix. But when she tried to go cold turkey to stop the habit, she found herself getting headaches—excruciating headaches, the I-can't-work-think-or-function kind of headaches, she says. Within days, she "fell off the wagon" and resumed the coffee habit. "The headaches did make me think there was something to be said for caffeine addiction" and withdrawal, said the 41-year-old Cumberland, Maine, resident. She started tapering off her caffeine consumption by mixing decaffeinated and regular coffee. About six months later, she finally kicked the habit for good after getting pregnant in December. Caffeine, that most-benign seeming drug of choice that keeps so many of us fueled through the day, is now the basis of two official diagnoses in the mental-health bible released in May, with a third brewing for consideration. The latest version of the American Psychiatric Association's Diagnostic and Statistical Manual of Mental Disorders, commonly referred to as DSM-5, includes both caffeine intoxication and withdrawal. These conditions are considered mental disorders when they impair a person's ability to function in daily life. Caffeine intoxication was included as a diagnosis in the previous version of the manual, known as DSM-IV. But caffeine withdrawal was upgraded in the current manual to a diagnosis from a "research diagnosis" previously, meaning it required further study for inclusion. Also, caffeine use disorder—when a person suffers troubling side effects and isn't able to quit—was added to the current manual as a research diagnosis. The designations didn't come without controversy. "Caffeine intoxication and withdrawal both occur fairly frequently but only rarely cause enough clinically significant impairment to be considered a mental disorder," said Allen Frances, who chaired the task force that developed the previous version of the DSM and has been a vocal critic of the latest version. "We shouldn't medicalize every aspect of life and turn everyone into a patient," he added. Alan Budney, a member of the DSM-5 Substance-Related Disorders Work Group, said the research in support of caffeine withdrawal as a diagnosis is substantial. It is a "clinically meaningful" diagnosis that could be useful to psychiatrists and other health-care workers seeing someone experiencing such symptoms, said Dr. Budney, a psychiatry professor at the Geisel School of Medicine at Dartmouth College. "The symptoms [of caffeine withdrawal] overlap with a lot of other disorders and medical problems," said Laura Juliano, a psychology professor at American University who advised the DSM-5 work group. "We've heard many times people went to the doctor for chronic headaches or because they thought that they had the flu and it turns out it was caffeine withdrawal and they didn't even know it." Although caffeine is addictive, many studies have found the drug is associated with some health benefits. Still, some experts say certain individuals should avoid caffeinated products, such as those with anxiety, high blood pressure, insomnia and diabetes. People who experience adverse effects from caffeine, such as the jitters typically associated with caffeine intoxication, may want to consider at least scaling back their consumption. 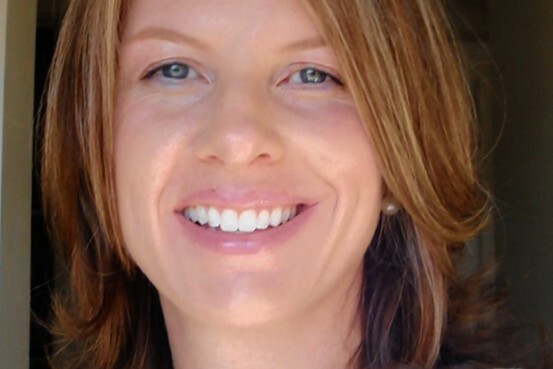 When Kim Leadley of Maine quit coffee cold turkey, the headaches were debilitating. 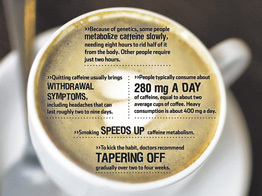 To be diagnosed with caffeine withdrawal, a patient must experience at least three of five symptoms within 24 hours of stopping or reducing caffeine intake: headache, fatigue or drowsiness, depressed mood or irritability, difficulty concentrating, and flulike symptoms such as nausea or muscle pain. OK, who hasn't experienced some of these when they skip that morning cup of Joe? Here's the caveat though. The symptoms, Dr. Budney stressed, must cause "clinically significant distress or impairment" that affects your functioning at work, home or in a social setting. 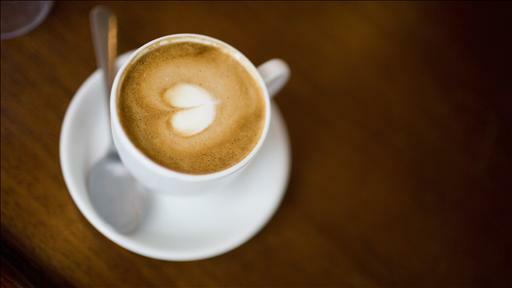 Caffeine intoxication is defined as having five of a dozen symptoms. Among these are restlessness, flushed face, nervousness, insomnia, muscle twitching, irregular heartbeat and rambling flow of thought and speech. Again, these symptoms must make it extremely hard to function at work or home. Intoxication can occur at levels in excess of 250 milligrams of caffeine, according to the DSM. But experts say most cases of intoxication result from much higher doses. Genetic differences in a liver enzyme affect how quickly people metabolize caffeine, said Ahmed El-Sohemy, an associate professor in the Department of Nutritional Sciences at the University of Toronto. Ridding the body of half the caffeine consumed can take as many as eight hours for some people, while others may require as few as two. Smoking speeds up caffeine metabolism, making it about twice as fast, whereas pregnancy or oral contraceptives slow it down, Dr. El-Sohemy said. "Some people cannot drink any coffee, half-a-cup of coffee or a Coke will keep them up at a night," said Jim Lane, a professor of behavioral medicine at Duke University School of Medicine. However, "if a person doesn't have any unpleasant symptoms, or any health problems that we know are affected by caffeine use, then I would not try to suggest that whatever they consume is too much," he said. Caffeine-withdrawal symptoms usually kick in about 12 hours after consumption, peaking at 24 hours, Dr. Lane said. For most people all symptoms should disappear in about a week, he said. That may be preferable to spending several weeks slowly cutting back, only to find that the final step of quitting still leads to withdrawal, he said. Roland Griffiths, a professor in the department of psychiatry and neuroscience at Johns Hopkins University School of Medicine, runs an on-and-off-again clinic for caffeine treatment for patients with conditions made worse by caffeine consumption. Treatment involves counseling patients about the amounts of caffeine in various beverages and food products. Patients graph their daily caffeine intake for a week. "Then we get them to gradually reduce their caffeine intake over a period of weeks," said Dr. Griffiths. That can be done by mixing caffeinated and decaffeinated drinks and cutting caffeine by, say, 25% a week. Among regular caffeine drinkers who abstain from caffeine, headache is reported about 50% of the time and functional impairment about 13%, said Dr. Griffiths, who advised the DSM-5 work group. But even if people don't have a headache they may have fatigue or an inability to concentrate, he said. "That's why I think the prudent and the least painful way to do it is fade caffeine use out over time." For people who don't want to completely give up caffeine, but don't want to be dependent on it, Dr. Juliano of American University recommends drinking it at irregular intervals, and limiting it to as close to 100 milligrams as possible. Dr. Griffiths, of Johns Hopkins, said he has caffeine intermittently, perhaps once a week, in relatively small doses. "If I'm sleep deprived, it's a really effective drug. It's very useful if you're not dependent on it because then it's more powerful and more effective and you don't have any withdrawal," he said. Come Join us for the Introductory workshop!!! Diabetes-related deaths hit an all-time high!